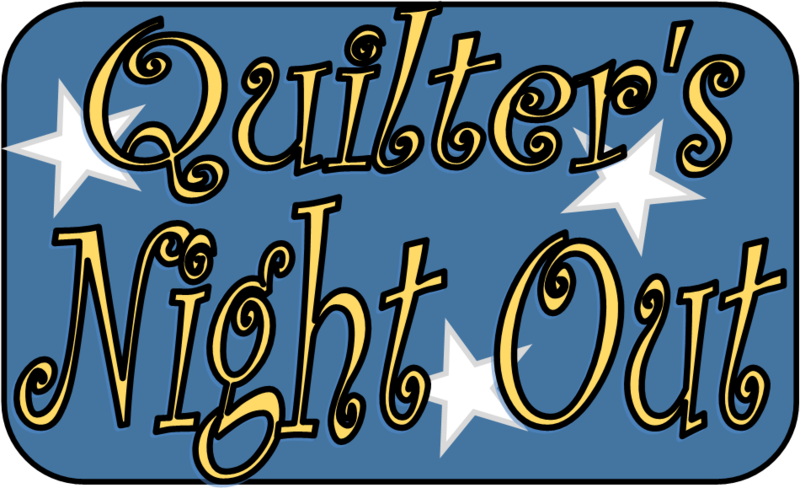 Join us for a fun filled evening of quilting and friends, Dinner Included . Just think 6 hours of quilting with no household interruptions. Forget about the house work, the tv, the phone...this is your Saturday Night Fun Time! Please bring your own drink.